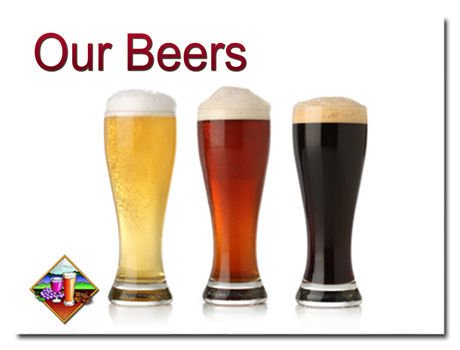 Is a full service beer and wine brewing facility based in Victoria BC. and can help you make your own beer, wine, sparkling wine, coolers, sherry and port. First time customer? We'll help you choose from our many products. We're conveniently located at 155 Langford Street, near the Vic West end of the Bay Street Bridge. 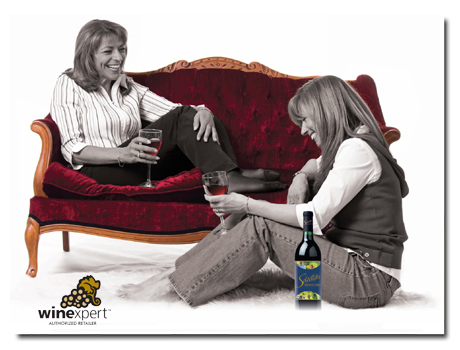 Choose from our comprehensive range of wines from around the world. Featuring, Australia, Argentina, Italy, Germany, France, South Africa, Spain, New Zealand and the United States. There are specialty wines available also. Ready for a cold one? You have the choice of beers from around the world. USA, Britain, Germany and Czech beers are featured. There are also Irish/Scottish style stouts and porters available. 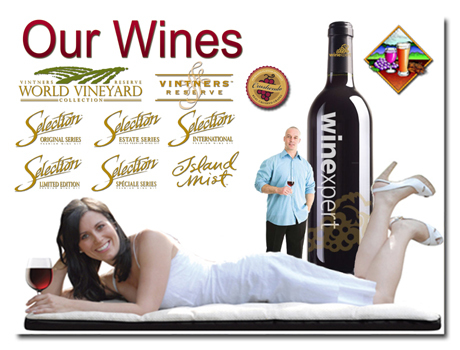 Why travel to Australia, New Zealand or even South Africa, when you can bring them to you! 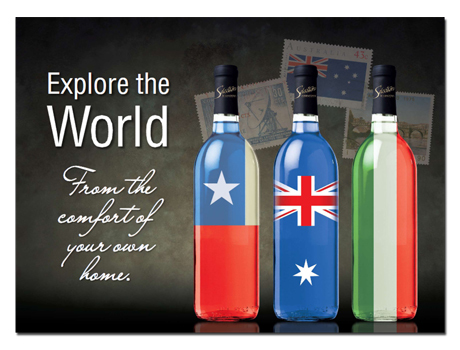 Our world of wines has something for everybody to explore. get set for the summer with crisp white wines, or add some flair to your steak fresh from the barbie with a fantastic red from down under. 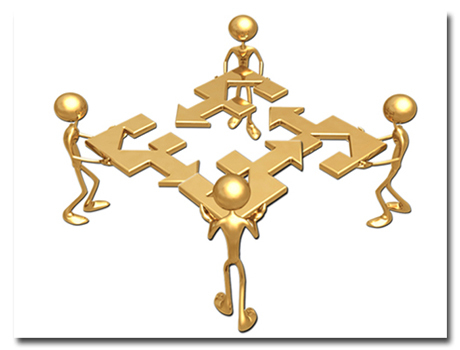 We offer all of our customers a generous reward points program, for referrals as well as continued custom. Put your rewards to good use and start brewing for the summer. What are you waiting for?